Melatonin P.R. 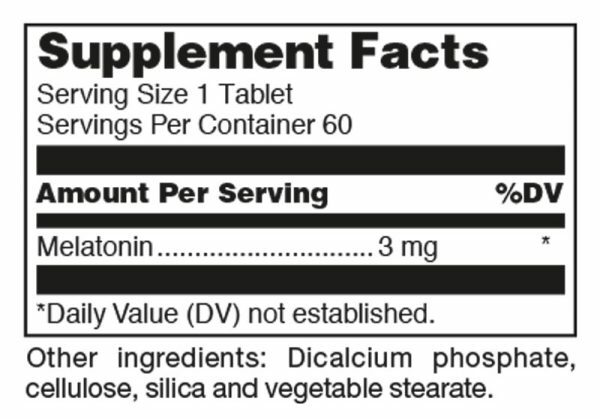 tablets contain 3 mg of purest pharmaceutical grade melatonin, in a prolonged-release, bisected tablet. Melatonin also occurs in small amounts in a variety of foods . In the body, melatonin appears to regulate sleep/wake cycles, support normal immune function, and aids in protection from free radical damage. Most of the research on melatonin has focused on its role in maintaining n ormal sleep/wake rhythms. The perception of daylight in the eyes is a signal for the pineal gland to inhibit melatonin synthesis and release. At night or in the dark, the body’s melatonin production rises. The rise in plasma melatonin is thought to be responsible for bringing on sleep. Nocturnal melatonin production is highest in children and begins to decline from adolescence on until it is virtually absent in the elderly. Melatonin supports normal immune function by helping maintain the activity of circulating natural killer cells. It also has been found to function as an antagonist for st ress – induced immune – suppression. 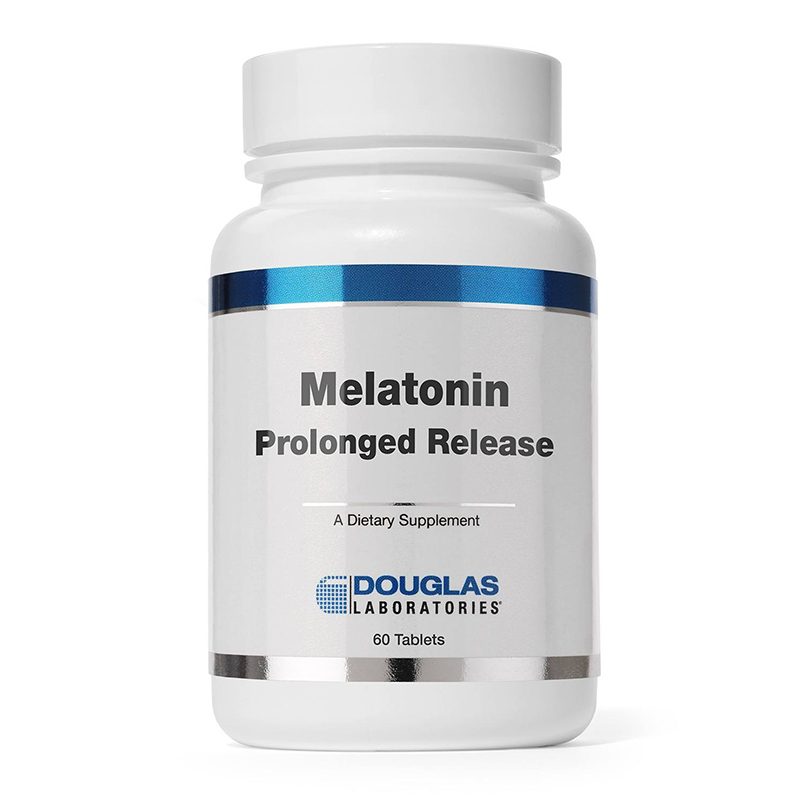 Melatonin is considered a potent antioxidant that enters all body cells to help prevent free radical damage. In the brain, melatoni n is perhaps the most important physiological antioxidant. Due to its lipid and water – soluble properties, it can freely cross the blood – brain barrier.